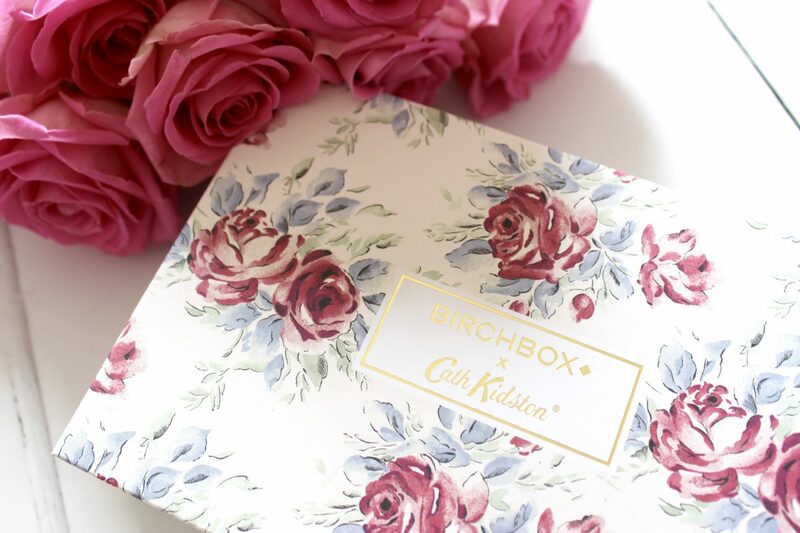 WHAT’S INSIDE THE BIRCHBOX X CATH KIDSTON BOX? Can you believe that I have never had a beauty box before? How have I gone this long without one? I think I’ve been missing out! 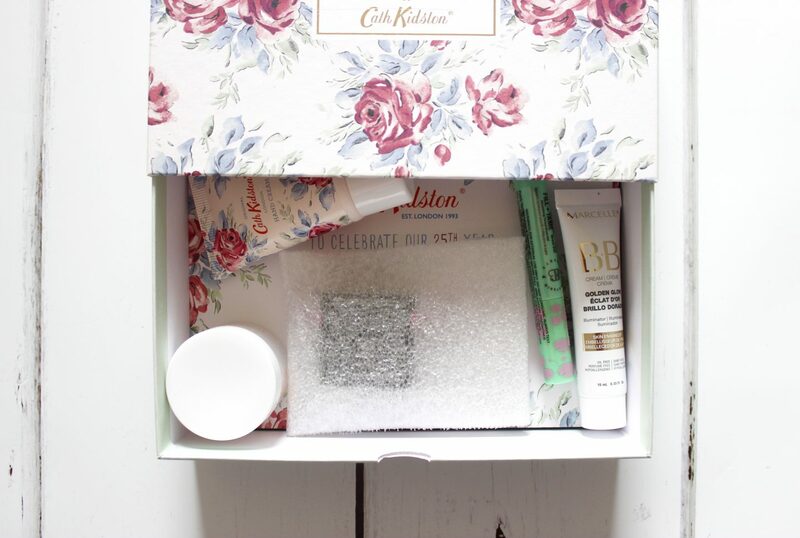 But what better way to introduce myself to the world of beauty boxes than with the Cath Kidston edition Birchbox?! 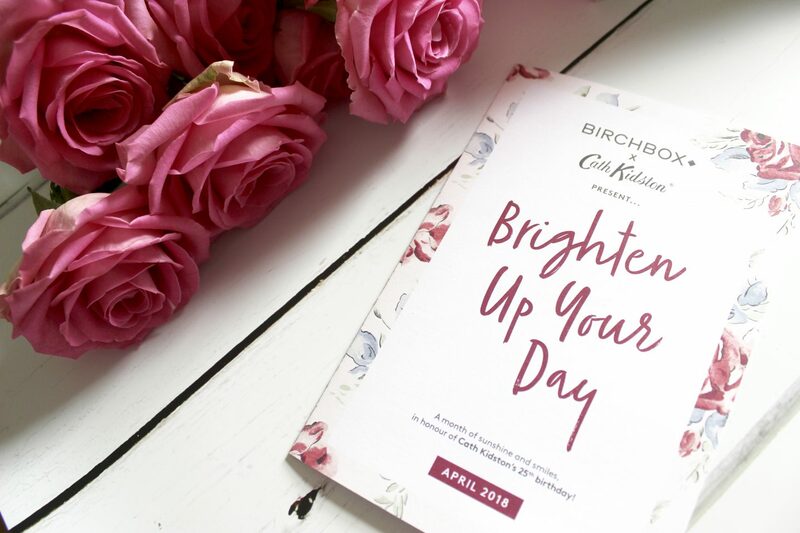 So Birchbox, if you don’t already know (which I’m sure you do!) is the UK’s number one beauty box which comes with five beauty products that are actually tailored to your own skin, hair and style. Sound good right? Better still, subscription is just £10 (plus P&P) a month and there’s no commitment, you can cancel at any time. 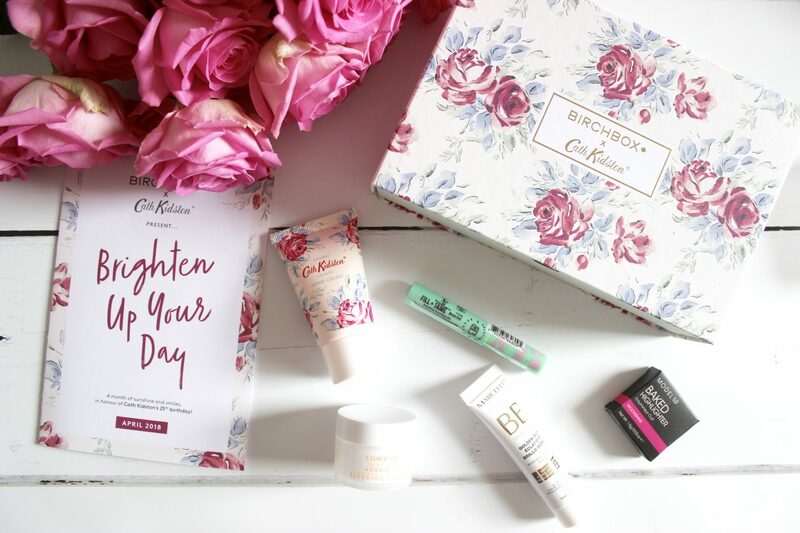 Inside the box you’ll find your five beauty products, a Cath Kidston discount code as well as a little bit of information on all of the products included. First up of course, is a Cath Kidston product. 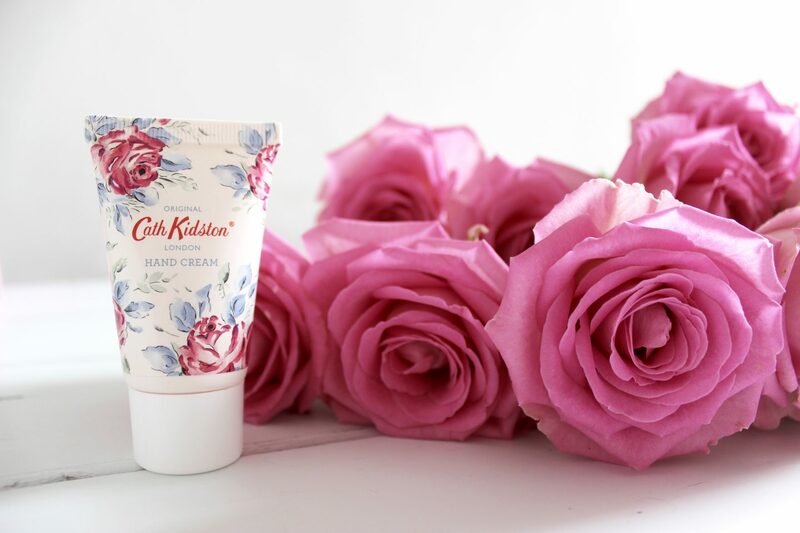 This is the Cath Kidson hand cream, which smells amazing and how cute is the exclusive Birthday Rose packaging? It’s the perfect size for popping in your handbag and I don’t know about you but I have to have hand cream with me wherever I go as my hands get so dry without it. I had expected the scent to be quite strong and floral but I was pleasantly suprise that it’s actually quite subtle. With notes of jasmine and orange blossom it’s a beautiful scent that’s not overpowering at all. 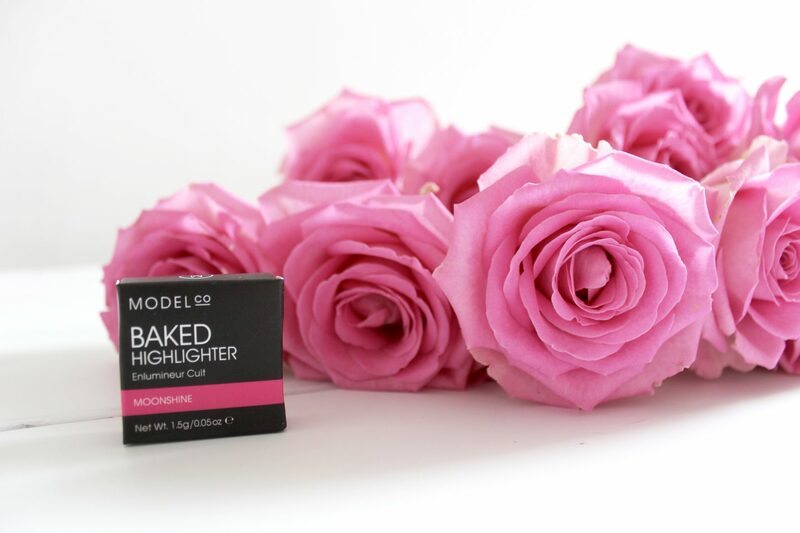 Next up is the Model Co baked highlighter. I don’t tend to wear highlighter on a daily basis but I do wear them if I’m going on a rare night out, or a date night with the husband. 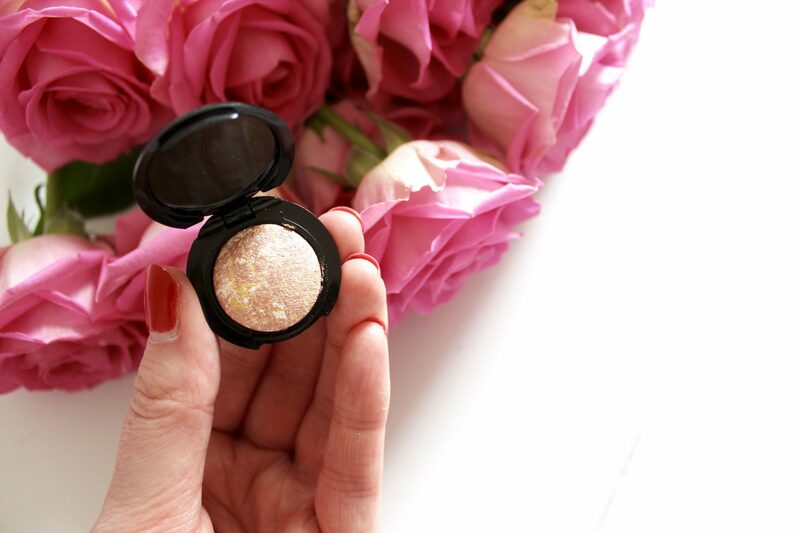 This is a really pretty marbled highlighter though and I’m really excited to give it a try. 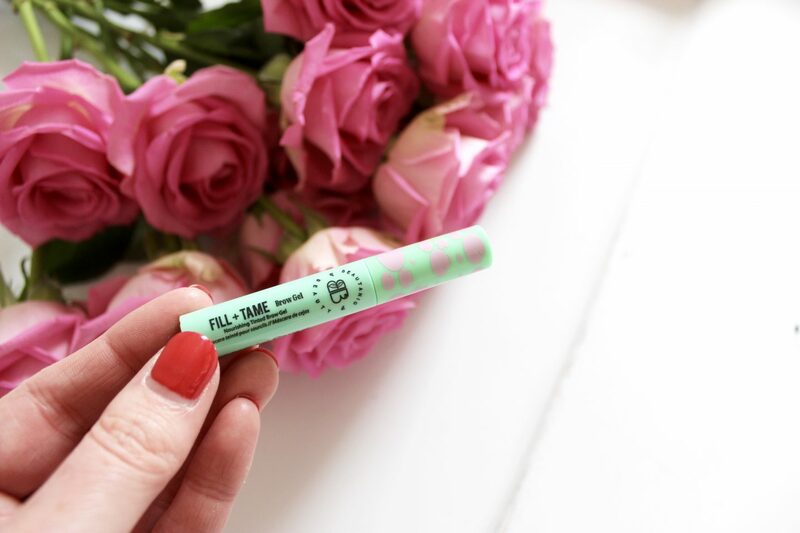 One of my favourite products from this box is the Beautaniq Beauty fill + tame brow gel. I use brown gel everyday, I literally can’t live without it! I have been using the Maybelline brow sculpting brow mascara for years now so I was excited to see how this one compares. I’m pleased to report that I really rate this brow gel and would purchase it again. I like that the brush is really small, smaller than the Maybelline one so it’s much easier to use. 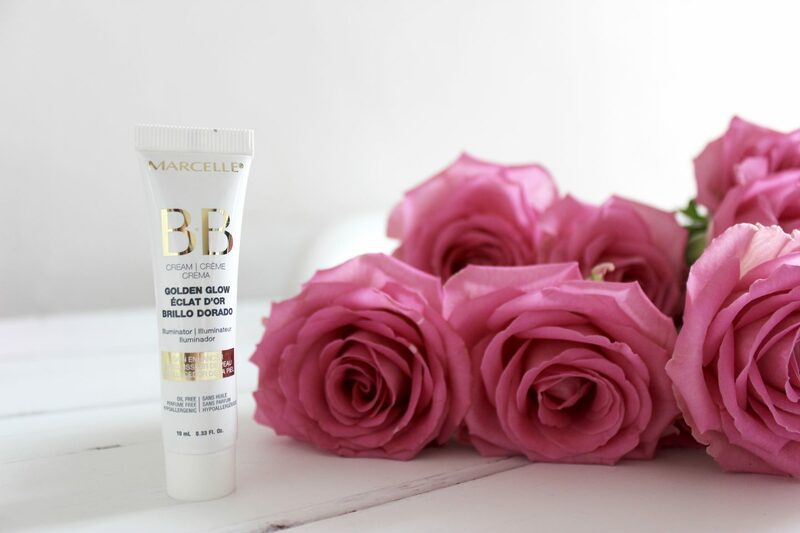 Also included is the Marcelle BB cream golden glow illuminator, quite a mouthful eh? And for someone who’s beauty routine basically invloves washing my face and whacking on a bit of moisturiser, this sounds a bit fancy! But basically what this does is gives your face a nice healthy glow. It also hydrates, calms, evens tone, controls shine, blurs fine lines and boosts radience. Which sounds good to me as I could do with all the help I can get when it comes to shine control and fine lines! 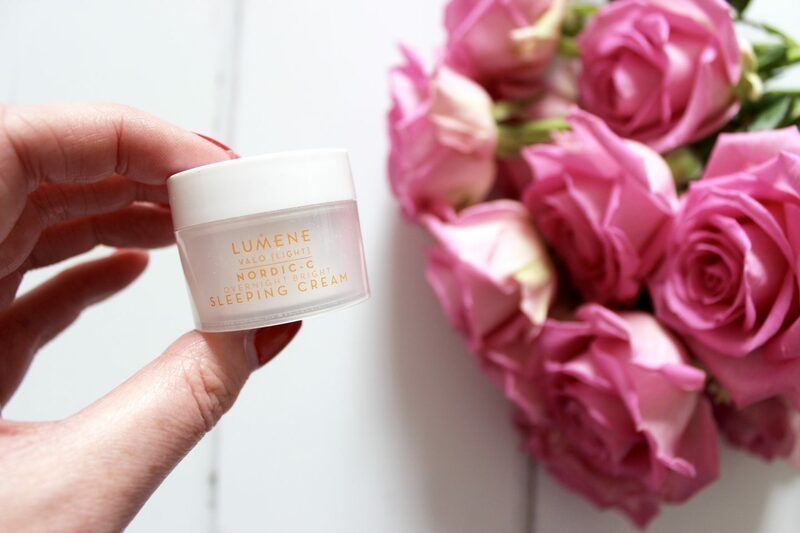 Finally, I recieved the Lumene valo overnight bright sleeping cream. Now, as I mentioned ealier my beauty regime is pretty basic to say the least, so I have never used a night cream. I just use the same moisturiser day and night. So I am excited to see what this product can do for me. It contains couldberry seed extract, vitamin C and hyaluronic acid which work in hormony to replenish your skin’s natural moisture levels and restore luminosity to your complexion. Which sounds great for me, expecially in the winter months when my skin can get incredibly dry and uncomfortable. 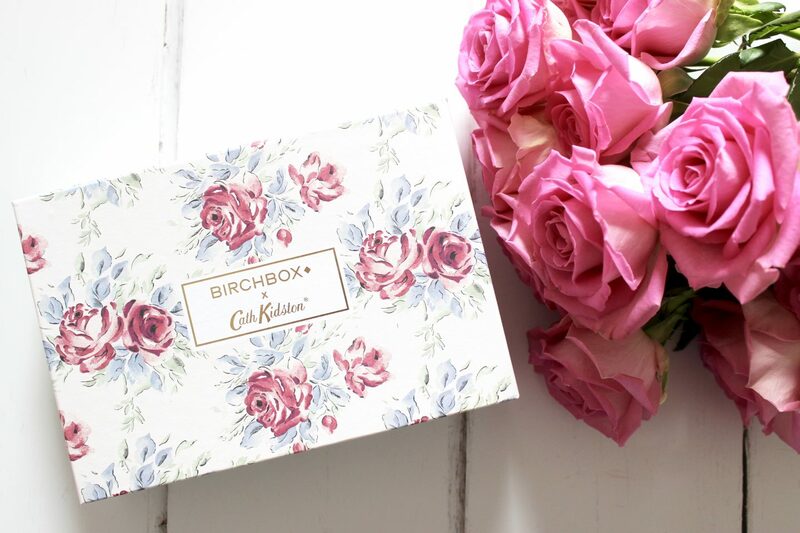 To find out more about Birchbox and to subscribe, visit their website here.